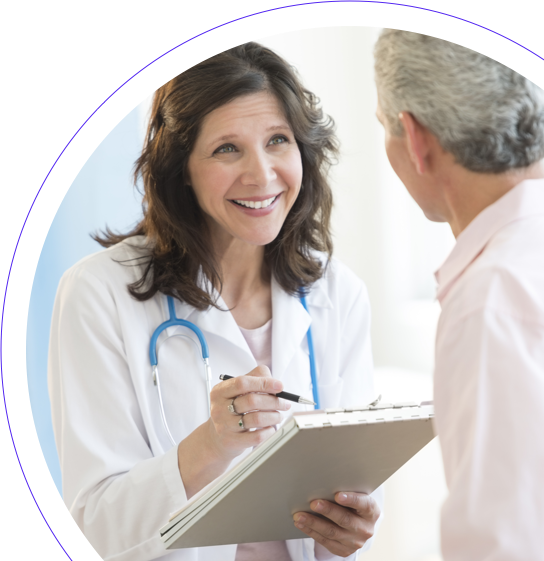 As an independent physician association, we provide doctors in private practice with the support they need to give top-notch patient care. 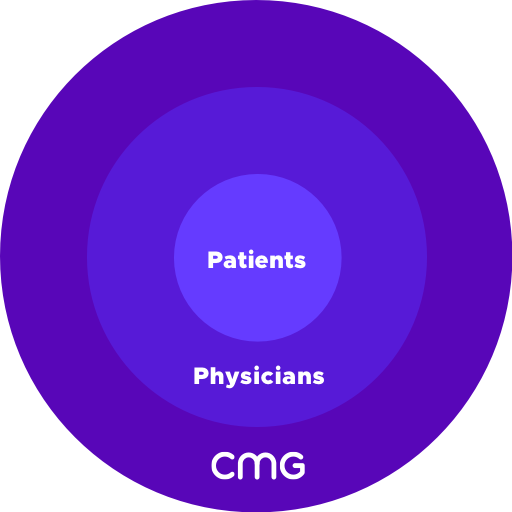 Know all the advantages of being a CMG physician? Looking for a physician dedicated to your health? Our extensive clinical integration and collaboration with hospitals, vendors, and insurance carriers enables our physicians to spend less time on administrative tasks and more time on patients. Through our collaboration with insurance carriers, hospitals, and community partners, our 1,000+ independent doctors can provide high-quality care throughout New Haven, Middlesex, and Fairfield Counties. Backed by data gathered from our doctors, we make sure CMG is at the forefront of new developments and improvements in providing evidence-based medical care. 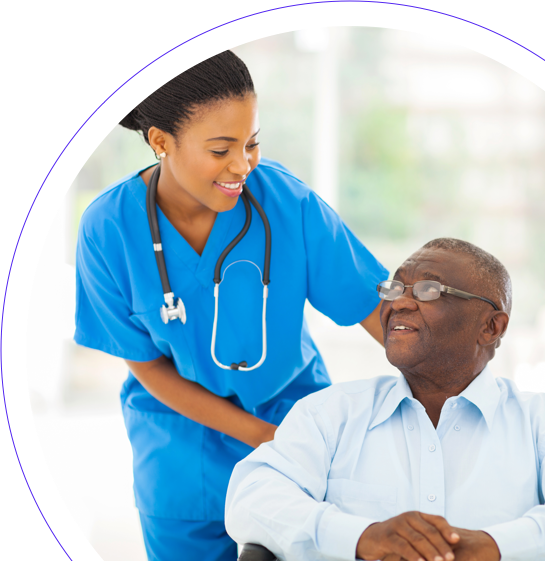 We work to reduce administrative burdens for our doctors, giving them time back in their days so they can establish stronger relationships with patients and give more personalized care. A few words from CMG physicians. "CMG helps me focus on providing top notch patient care." "CMG is accommodating to my needs as a physician because it’s run by independent doctors just like me." 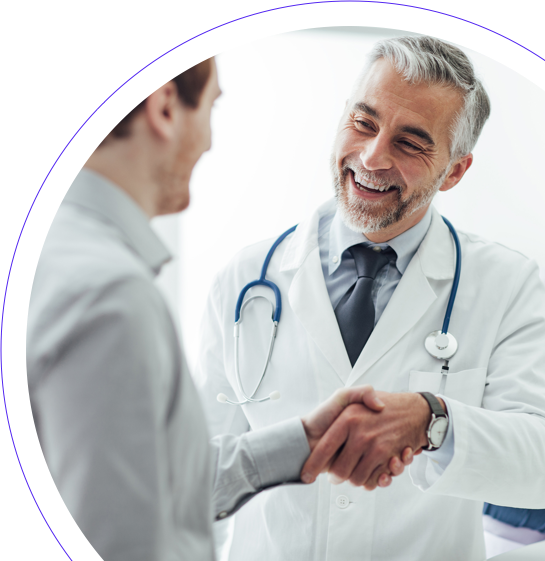 "CMG connects me with like-minded physicians." We are more than physicians. We’re advocates, thinkers, collaborators, and innovators. We believe the health of our patients matters most, which is why preventing is just as important as treating. 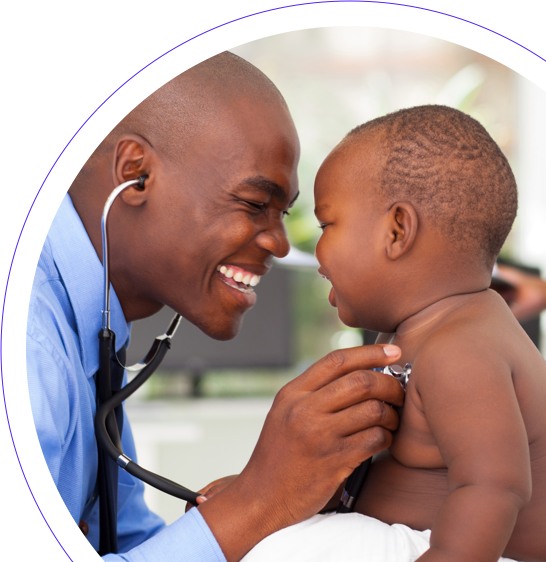 And everyday, through every connection we make, we actively and passionately protect the health of our community through value-based healthcare that helps entire populations of people. Ready to Join Connecticut's Leading Independent Physician Association? We'll reach out within a few days to connect.